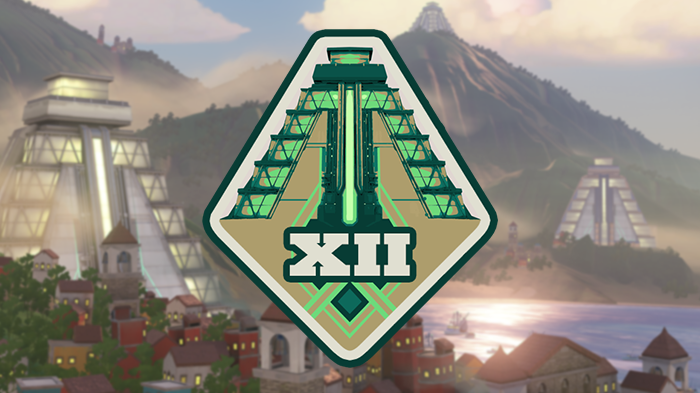 Get ready to sharpen your skills and perfect your strategies—Season 12 of Competitive Play has begun! Starting now, we’ll increase the Avoid as Teammate slots from two to three spots. As promised when the feature was implemented, we have been watching to see the effect Avoid as Teammate has on gameplay and queue times. After reading feedback and deciphering data, we think adding a slot will help players enjoy their Overwatch experience while keeping queue times reasonable. When you add a player to your Avoid as Teammate list, you will not be grouped with that player for seven days. Get ready to climb the ladder and battle your way to the top of the charts by using Looking for Group to create your dream team. Customize your group settings to ensure you find other like-minded players whose sights are set on grinding out points to get into the top tier (or just to have fun). Filters include specifying roles, Skill Rating, endorsement level, and more. Our newest tank hero, Wrecking Ball, rolls Competitive Play for his first full season. Wrecking Ball provides disruption while also being an aggressive bruiser that bullies the enemy’s backline, eliminating vulnerable heroes that are left unguarded. Deploy a massive fields of proximity mines. Season 12 is live RIGHT NOW on PC, PlayStation 4, and Xbox One, so power up your favorite gaming machine and join the fight. We’ll see you on the battlefield!